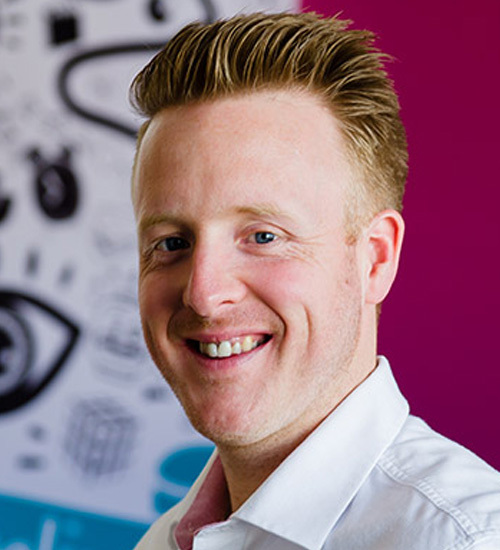 Established in 2009, Reech is a full service, integrated marketing agency founded by Managing Director Rob Hughes. Reech offers the widest range of marketing services – both on and offline – that in combination deliver business results for their clients. Reech is providing marketing support to SYST, which has so far included the new branding, exhibition materials, business stationery and website.